The Orbital™ bulkhead range is simple yet perfect for any typical bulkhead application. Engineered from a tough polycarbonate body, all Products in the range are impact resistant and designed to last. 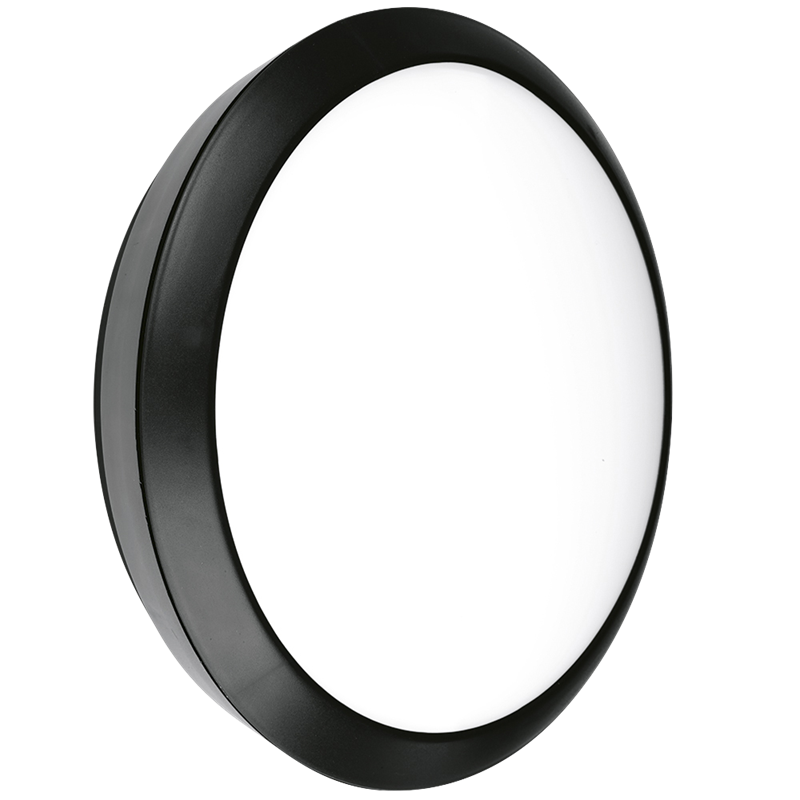 The Range comprises both Round and Eyelid styles in both black and white Finishes.